Welcome home! 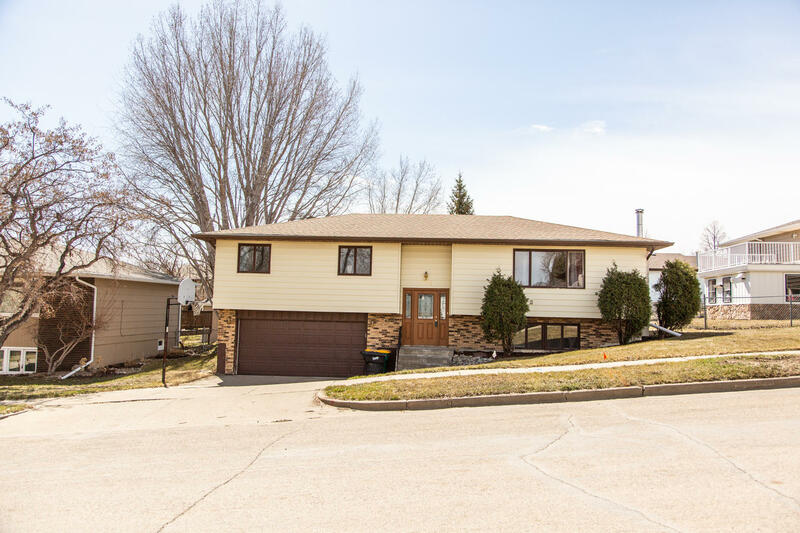 The potential is limitless with this 4 bedroom (3 bedrooms on the upper level) 3 bathroom home! Walking in you will be greeted by a large living room that opens up to the dining room & kitchen! Down the hall you will find a generous sized full bathroom, 2 bedrooms & a large master suite featuring 2 closets! 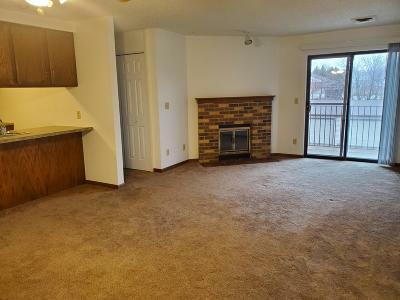 Downstairs is a large family room with a wood burning fire place! You will find another bathroom, laundry & 4th bedroom! Recent updates include: front door, patio door, furnace, new flooring in the basement! There is an attached, double stall garage! Outside you will find a covered deck that overlooks the fully fenced backyard! Call your favorite agent to view all the possibilities this home has to offer!